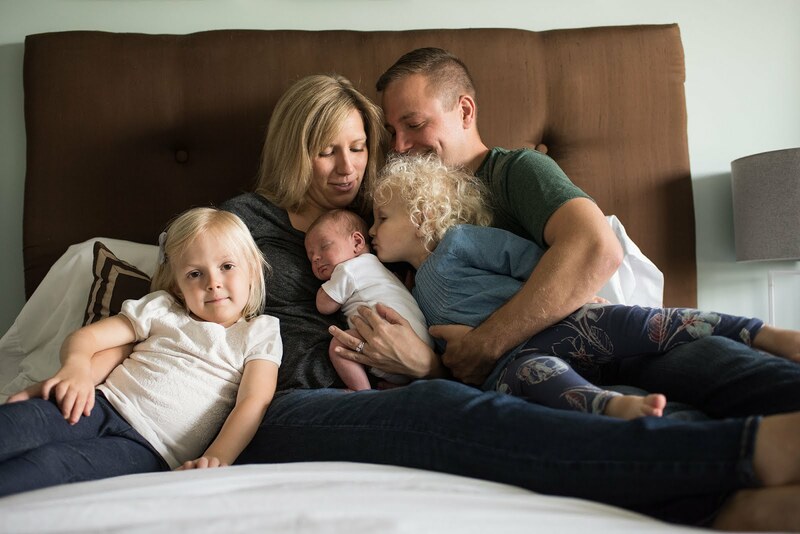 You know the best thing about having a blog? Expressing yourself creatively? Making connections with others? Recording priceless memories? Or: having a spot to shamelessly brag about stuff? 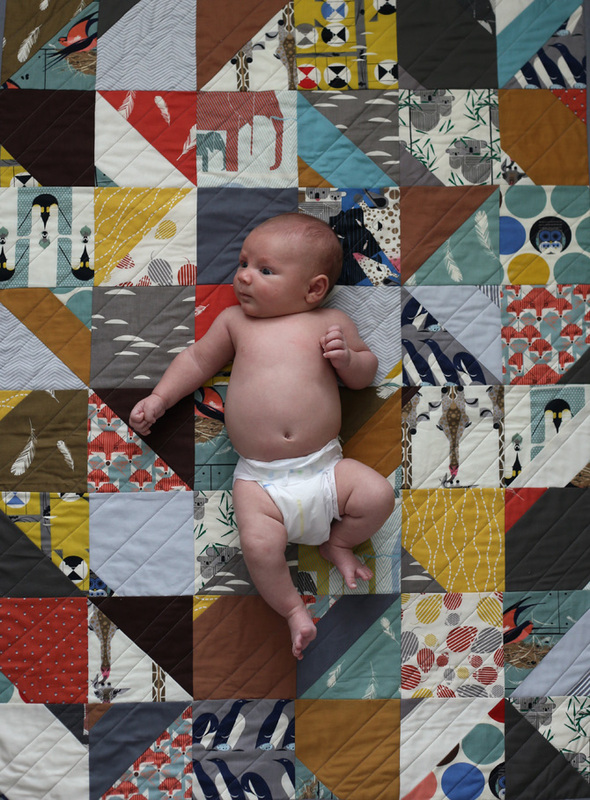 I'm talking about the quilt...but technically I made those sweet little piggies too. I'm pretty proud of all of it. 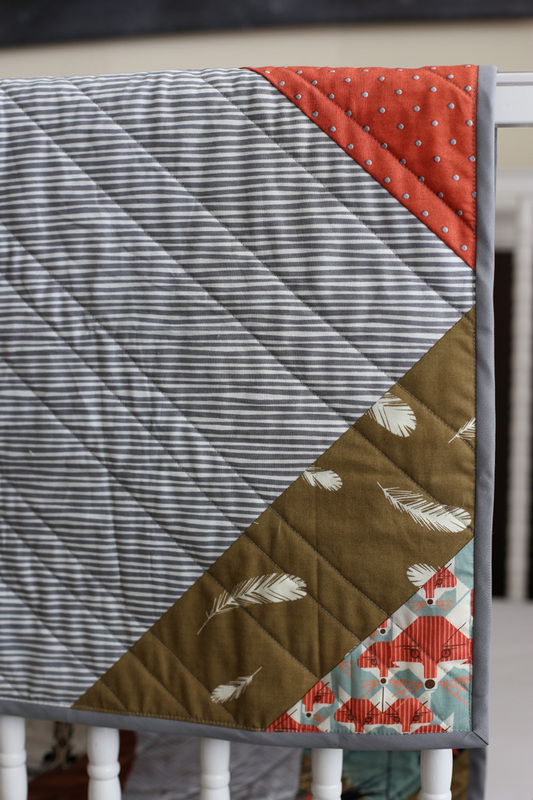 As you know, I've gotten into quilting, and at this point it's pretty much a sickness- I'm totally addicted. 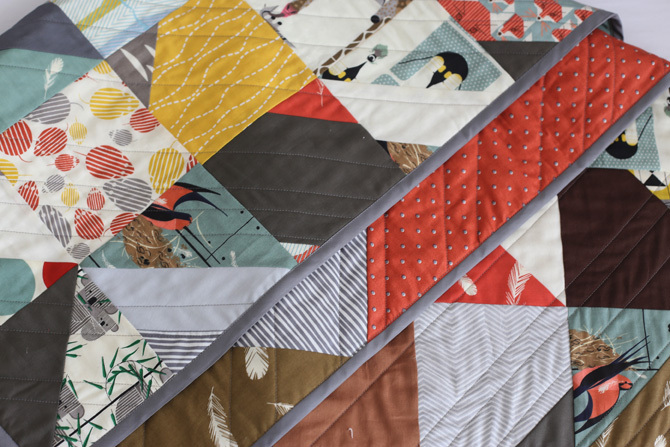 I'm following fabric shops on Instagram, pinning new ideas, and strategizing how I can cover every bed in my home in pieced printed goodness. 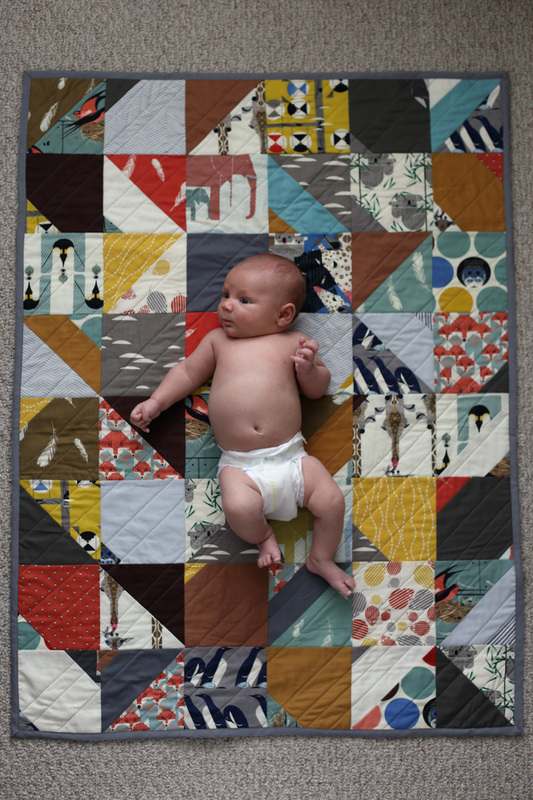 So after finishing the epic task of the big quilts for the big girls, it was time for the newest Bowden to have a quilt of his very own. 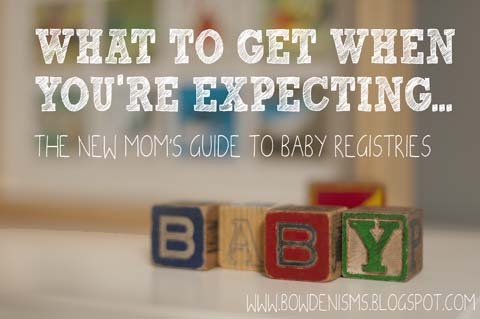 (no, he's not in his crib yet, and even if he was, he wouldn't be allowed to have a blanket, but no matter. 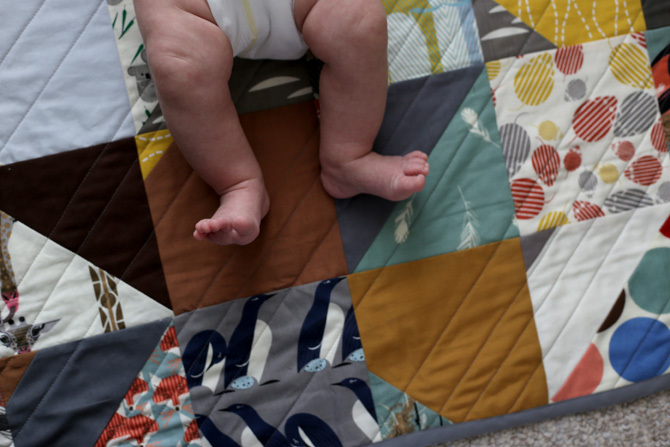 He needs a quilt, I say. Needs.) 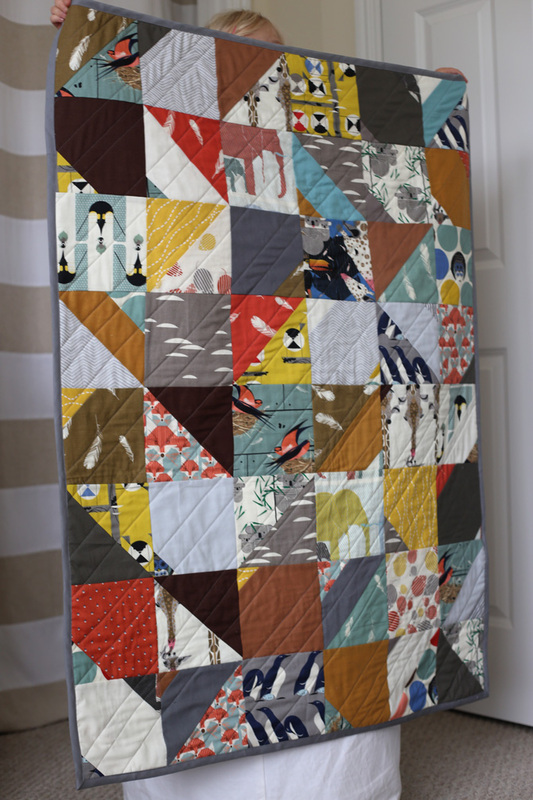 I fell in love with this quilt by Ashely, of Film in the Fridge (she's one of my favorite quilters...and was the inspiration behind my first ever quilt) and knew I wanted to try something similar. 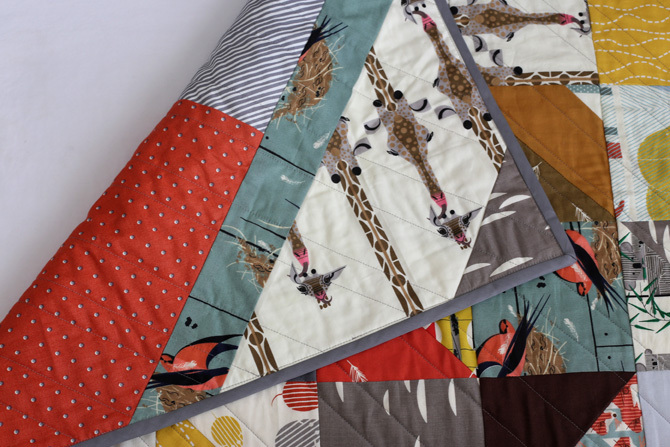 I've never worked with actual quilt blocks before- the rest of my quilts have been more large scale geometrics, so I thought it would be a fun new challenge. 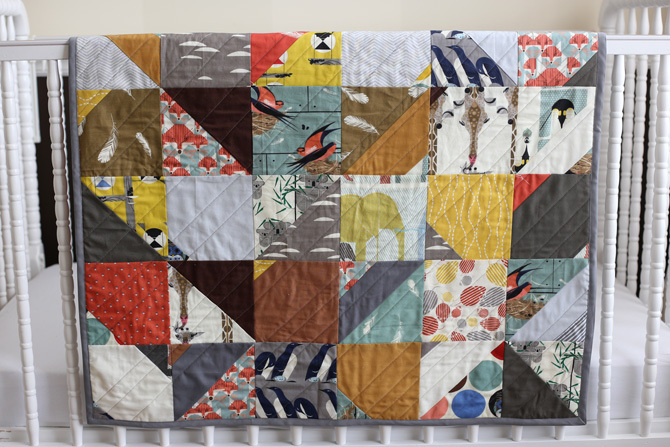 My very generous friend and fellow quilt addict Sarah had some Charley Harper fabric left over from a baby quilt she made (if she blogged/bragged I would feature it here...but you'll just have to imagine how beautiful it is), and she offered to send it to me. YES!! Charley Harper art was a part of Piper's original nursery, and is now the girls' shared room, so it's special for me to be able to include it in Miller's room as well. I followed Ashley's instructions, just scaling down to make it baby sized (my squares were 6" before being sewed together, so the finished size is around 32"x45". Ish...I'm still a little loosey goosey with this whole quilting thing). 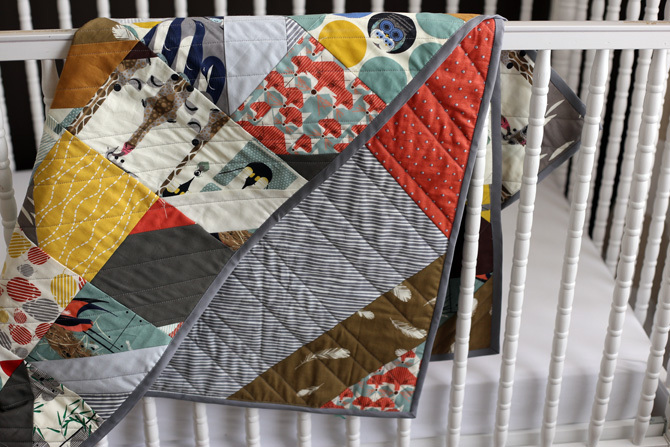 I bought solids to coordinate with all the animal prints, and added in a few prints I had used in the girls' quilts. This quilt was a much different process than I'm used to. The design was already worked out, so I didn't have to put a ton of thought into the measuring...it was just a lot of cut, cut, cut, trying to make sure everything was perfectly square (as I said...perfect isn't exactly my thing, so that was a learning curve). So I cut a ton of squares to start out (about two of each fabric) hoping that would be enough to make it all work. I layed out everything before piecing together because I'm crazy like that, but if you're braver/less OCD than I am, you could probably just wing it, and it'd turn out just as cute. 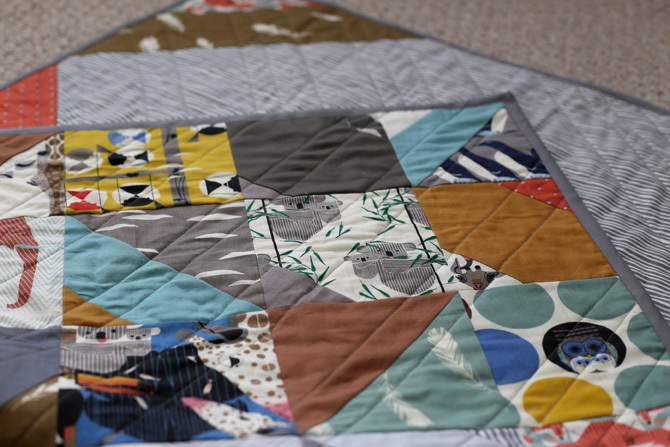 Once I had it the way I liked it, the squares came together pretty quickly, and then it was super fast to chain them together into the full quilt front. Full length shot made possible by Piper, my semi-reluctant photoshoot assistant. She agreed to help when I told her she could stand on the furniture. 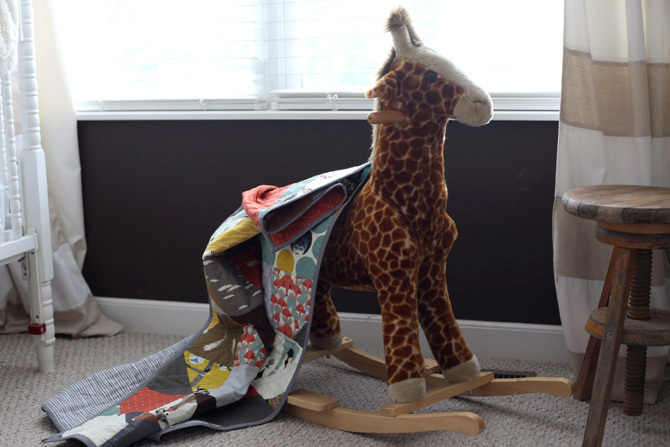 It's so perfect for Miller's room...the fabrics tie in all the colors I was already using. It's like Charley and I (and Miller) were meant to be. For the back, I wanted to make the whole thing look like one big version of a square from the front. Buuuuuuut, it's not a square. 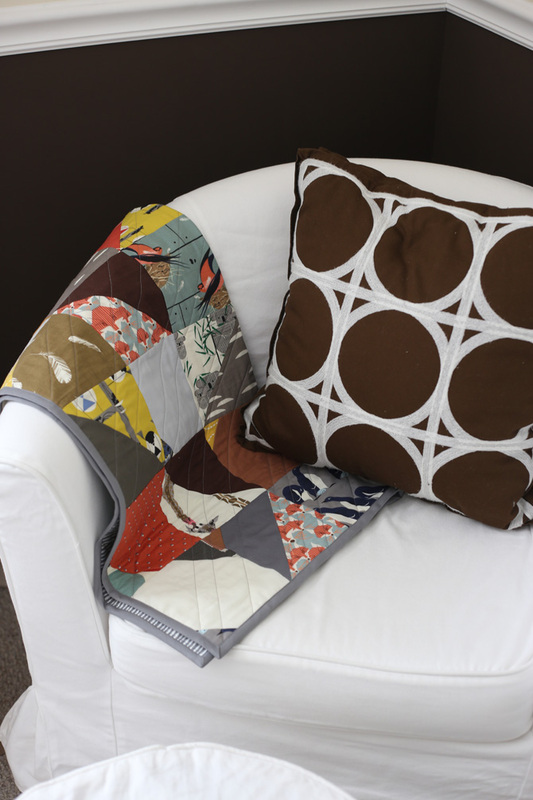 So I just made something up, using the same general idea, featuring my favorite prints (I bought the polka dot to coordinate with the others, planning to use it as my backer). It was fun to improvise, and again, I love how it ended up feeling similar to the girls' designs. 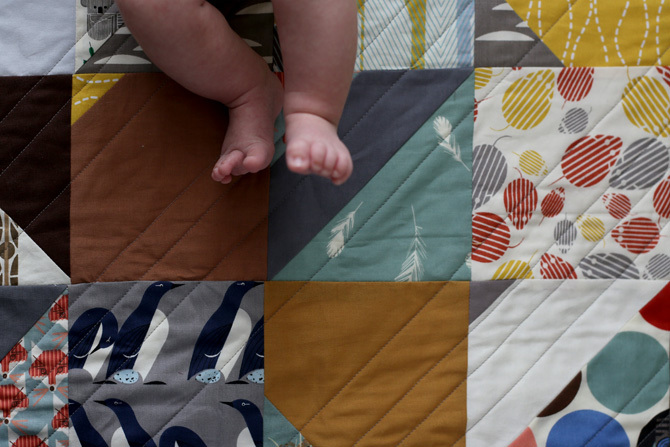 They're a little quilt family. 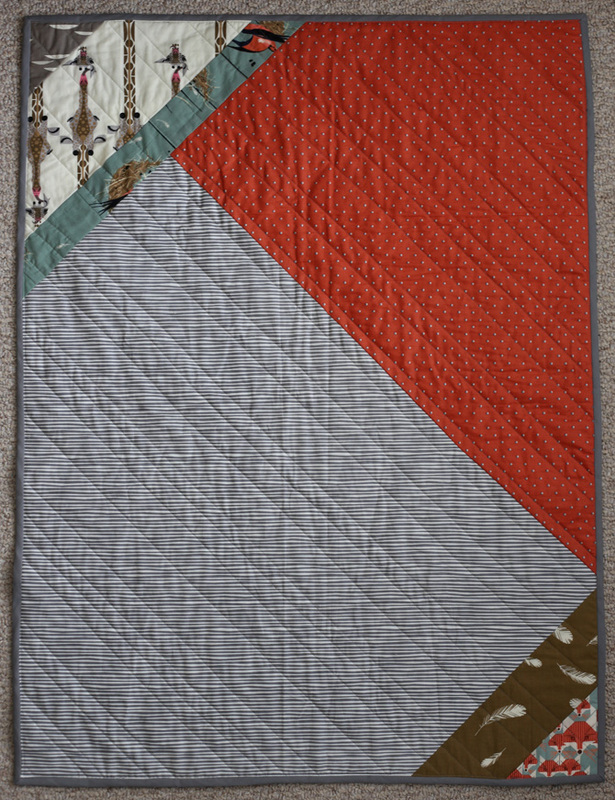 I did the quilting myself this time because it was small enough to manage on my regular machine. I went with diagonal lines in varying distances, just like the girls' quilts. 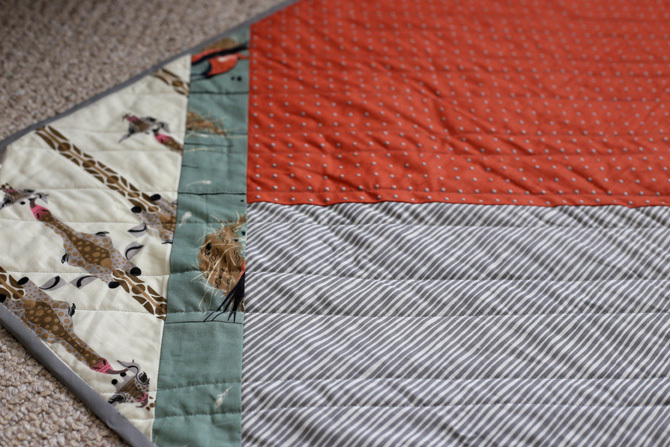 It was easy to do, I love how it looks with all the other diagonal lines happening in the piecing, and it has the bonus of being a fun little connection between all of the kids' quilts. For the binding I just did a plain grey. I love a printed binding, but there's already so much pattern going on, I felt like it was best to keep it simple. 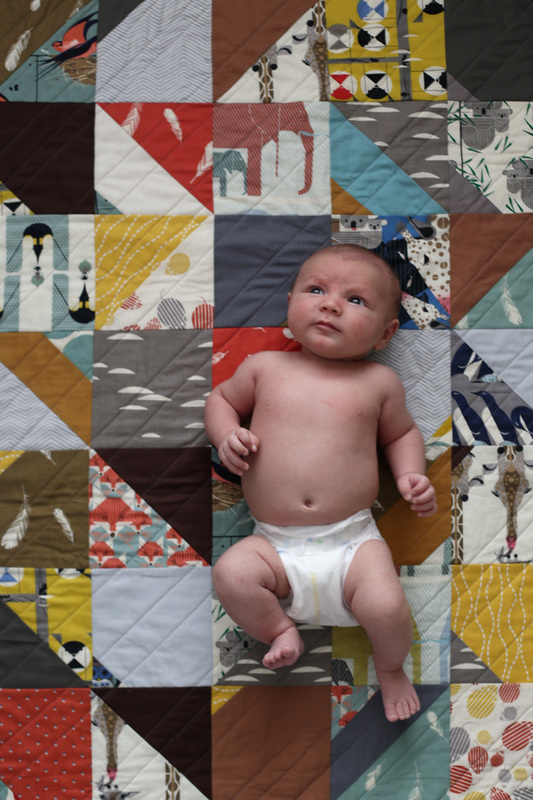 But a baby quilt wouldn't be complete without a baby to enjoy it! Miller told me he loves it, and is so proud of my handiwork, and is thankful to have something so special to enjoy. Oh wait- I mean, he didn't throw up on it yet, I think he's a fan. It's so gorgeous! Great job!